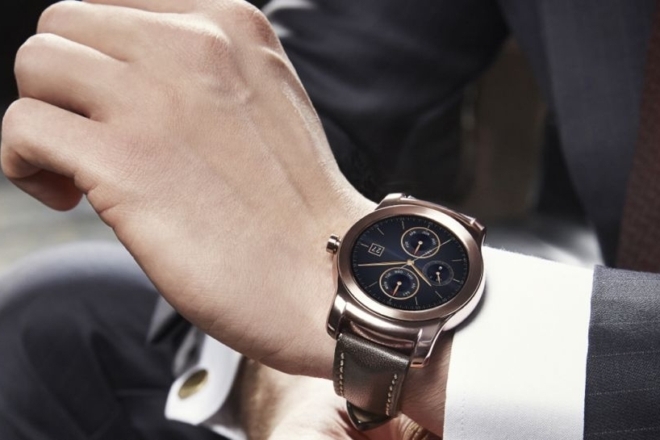 The UK e-retailer Expansys has started accepting pre-orders for both gold and silver versions of the LG Watch Urbane. 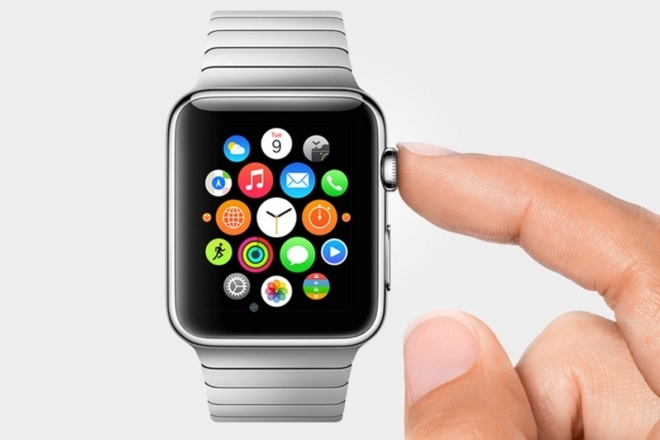 The posh smartwatch is priced at £299.99 (around $465). 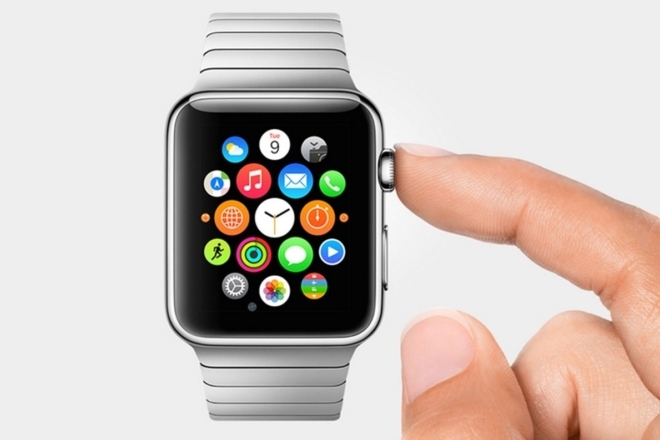 In 2015, Apple will sell around 20 million units of the Apple Watch, making it the most successful smartwatch ever, according to a latest report from the market research firm CCS Insight. 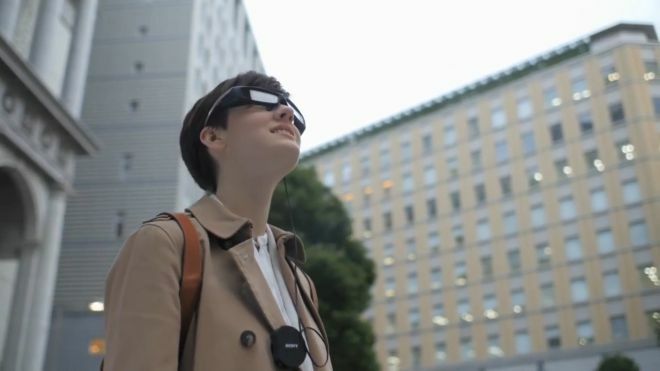 Sony has announced its new augmented reality glasses, called the SmartEyeglass Developer Edition SED-E1. The glasses pair with your Android smartphone and show information from the phone on the glasses, along with showing information relevant to your surroundings using augmented reality applications. 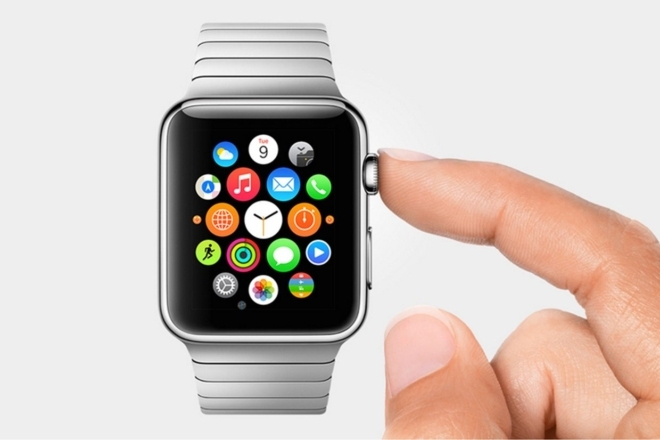 Apple has invited nearly 100 third-party developers this month to its Cupertino, California-based headquarters to help them finalize their Apple Watch applications, according to a 9to5mac report. These developers are working on titles for sports applications and productivity software. 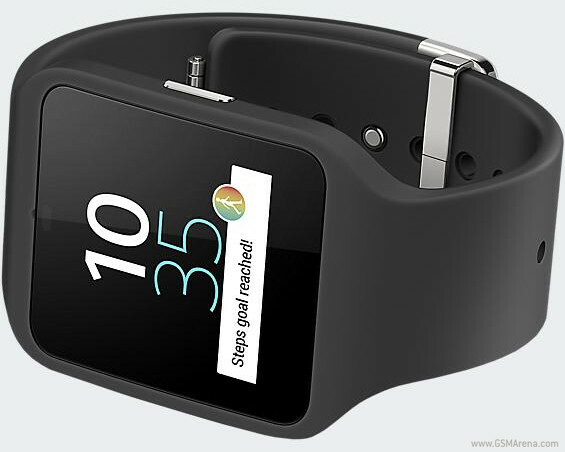 Sony’s original SmartWatch 3 that comes with a silicone wristband has now become cheaper by a cool $50. That’s only true if you buy yours from Verizon, though. Sure, the carrier may not be the first retailer you think of when considering a wearable purchase, but right now it does have the best price for the SmartWatch 3. 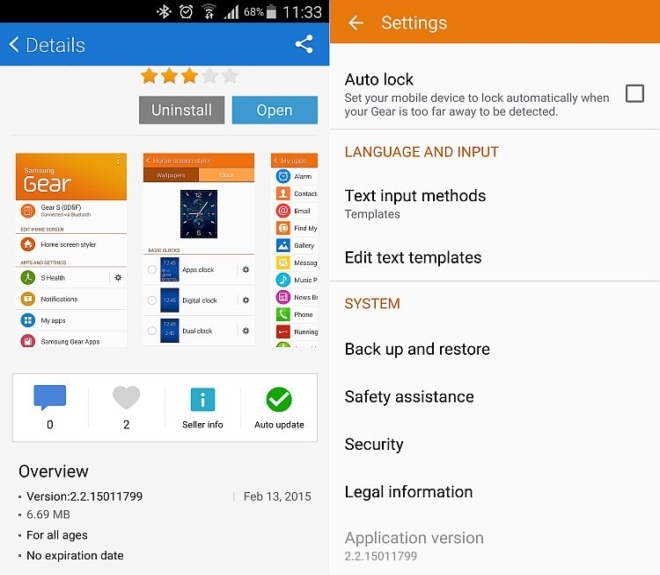 The Samsung Gear app has received an update, bumping it to version 2.2.15011799. Although there isn’t any changelog associated with it, Sammobile is reporting that the update likely brings along fixes for issues related to Android Lollipop compatibility. 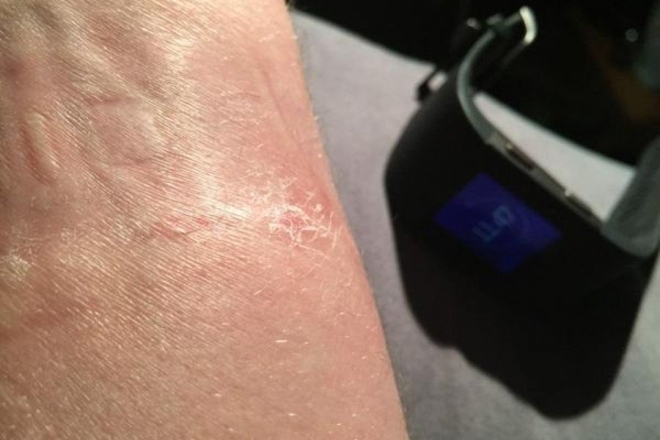 Several users of the Fitbit Surge, which was announced back in October last year, have reported that the wearable health-tracking device is causing irritation, rashes, as well as broken skin on their wrists. The Apple Watch, which is launching in April this year, will remind you to get out of your desk chair and and move around if you haven’t done so for too long, according to CEO Tim Cook. 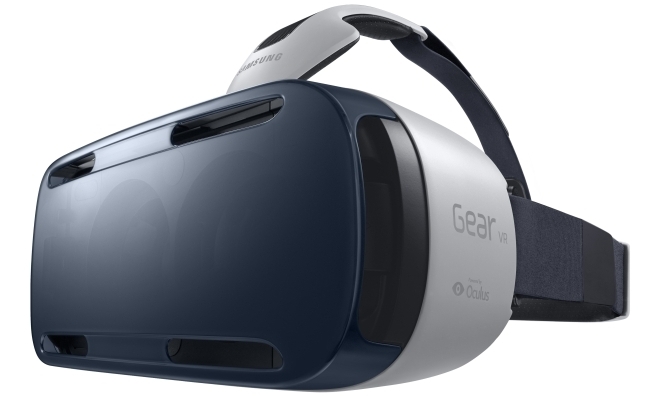 Samsung will be selling the Galaxy VR headset through 100 Best Buy outlets across America. This will be the first time the Gear VR is sold offline, which was until now only sold through Samsung, AT&T, and Best Buy online stores. In the past, Samsung has hosted its Unpacked events at Mobile World Congress (MWC) as well as in the US, but this time around, that won’t be the case, as the South Korean company has confirmed that there will be no US-based Unpacked event this year. Some are using their VR headsets to play a flight simulator and get a first-person perspective of the cockpit. 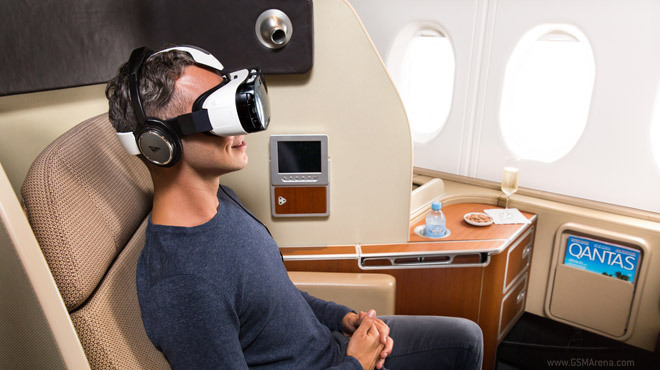 Qantas Airways wants to flip this on its head and use a VR headset – namely the Samsung Gear VR – take you anywhere you want while in a first class cabin of select Airbus A380 flights. 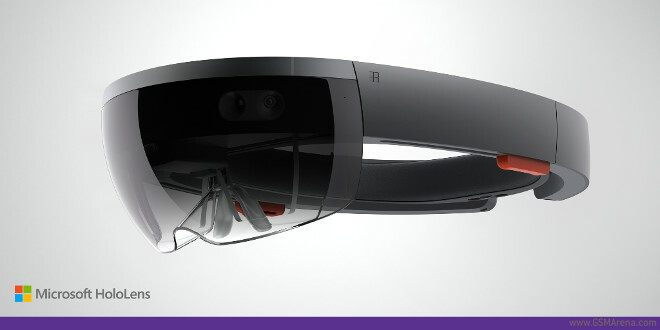 The last thing Microsoft had to present to the world today has to do with augmented reality. 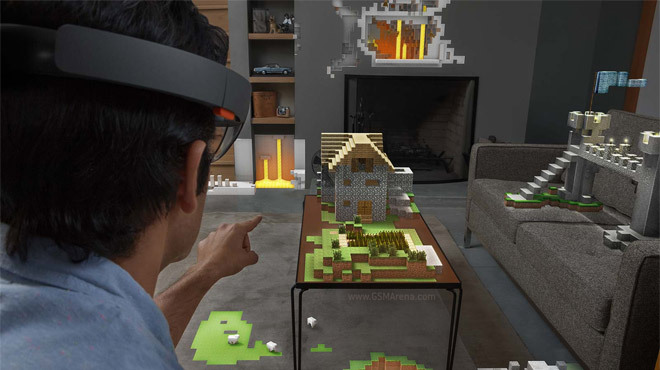 Following a growing trend in the tech world, the company has announced its own entry into the VR headset space, which is called HoloLens. 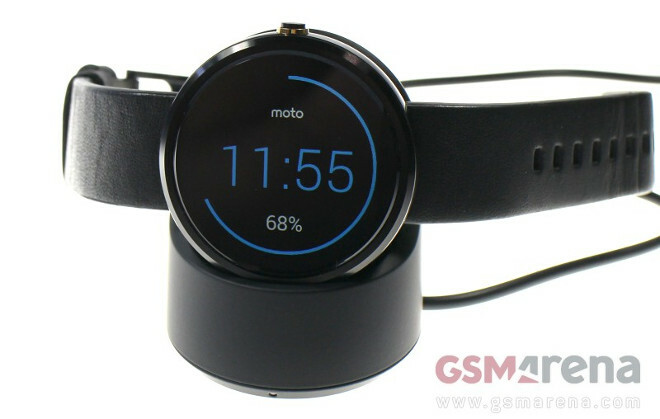 And it comes with some additional features compared to its competitors. Google has announced that it will be shutting down the Google Glass Explorer Program. Under this program, users could purchase the Glass from Google’s website and provide feedback on the product. 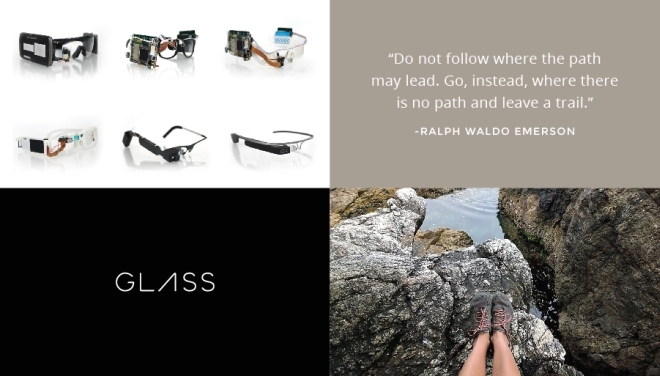 The last day to purchase Google Glass under the Explorer Program is January 19.